Betty has been serving the needs of homeowners for nearly a decade. While she's a veteran in buying and selling residential real estate, she is also knowledgable in mortgage financing and title preparation. She has worked for and served the public for more than 25 years. Personal Note: I am a "people person" I grew up in a home that taught me "helping others is our primary goal". That theme has carried over into every aspect of my life and profession. If you are looking for someone to listen to what YOU want and need, then do the very best to meet your request, I can safely say you have found the RIGHT lady! It's not just about buying or selling homes, it's about helping people fulfill their dreams and/or meeting their needs, helping them have the best life possible. I look forward to being YOUR personal friend as-well-as YOUR personal Realtor!" 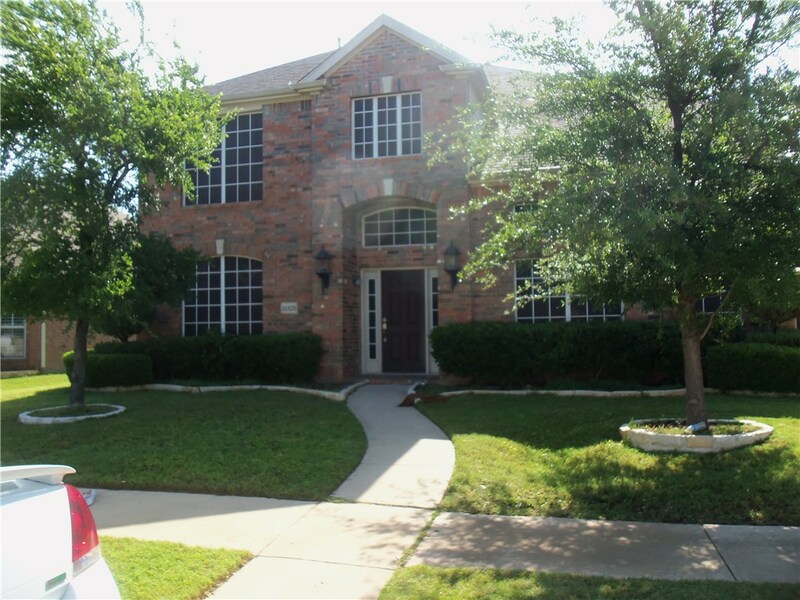 For Lease in The Fairways of Frisco!